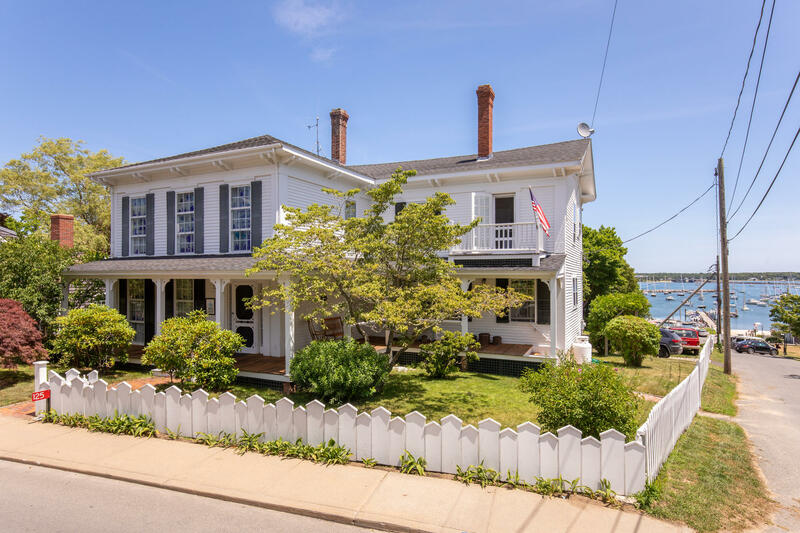 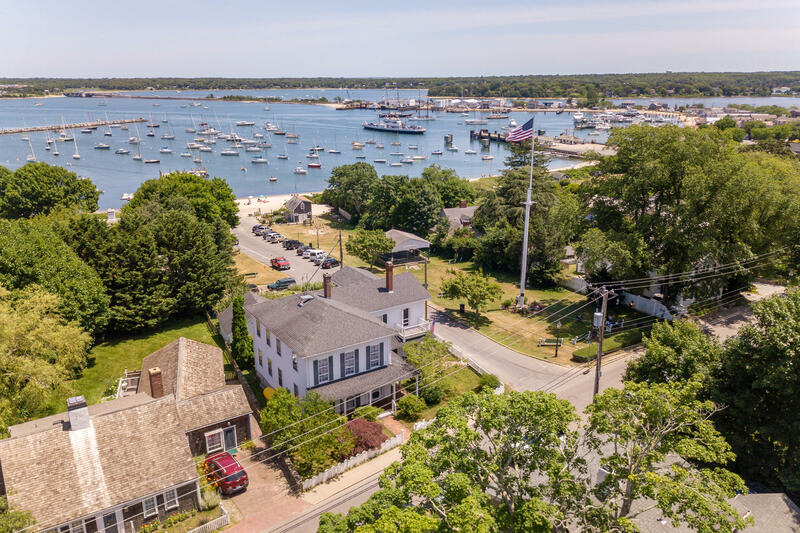 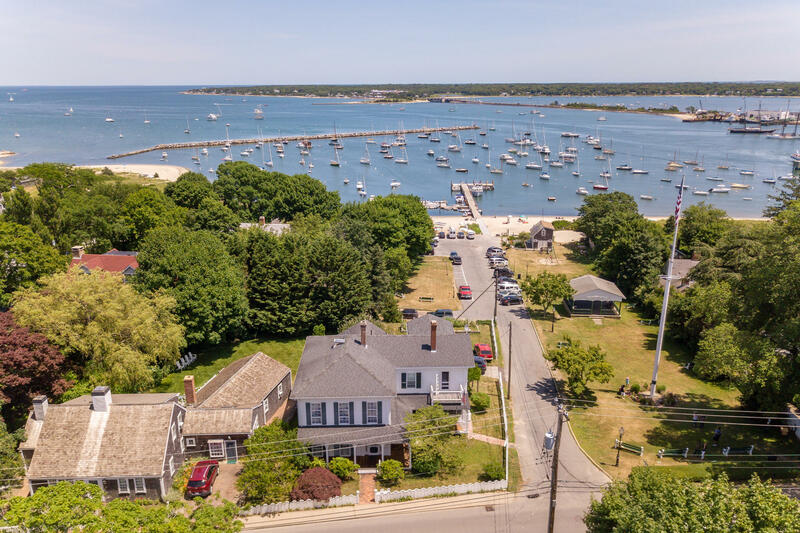 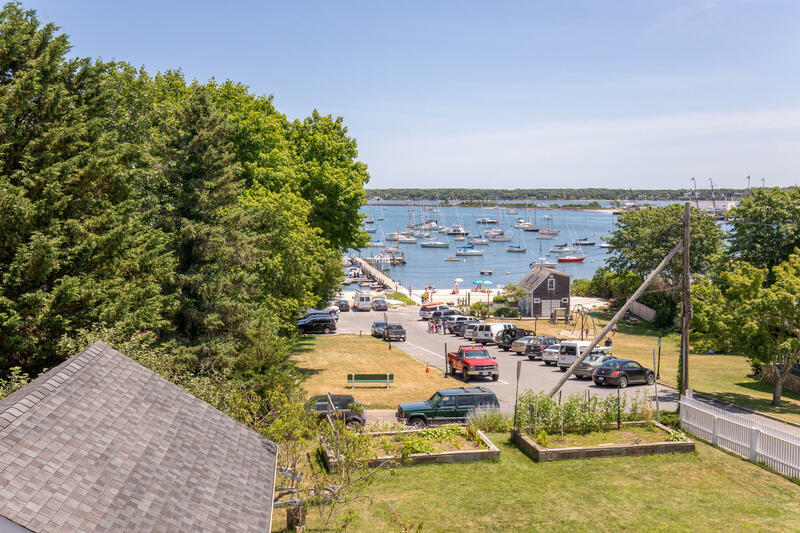 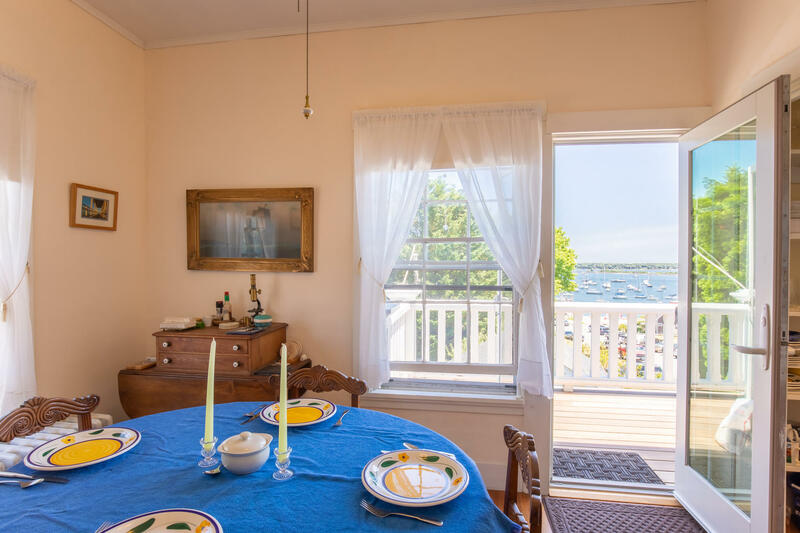 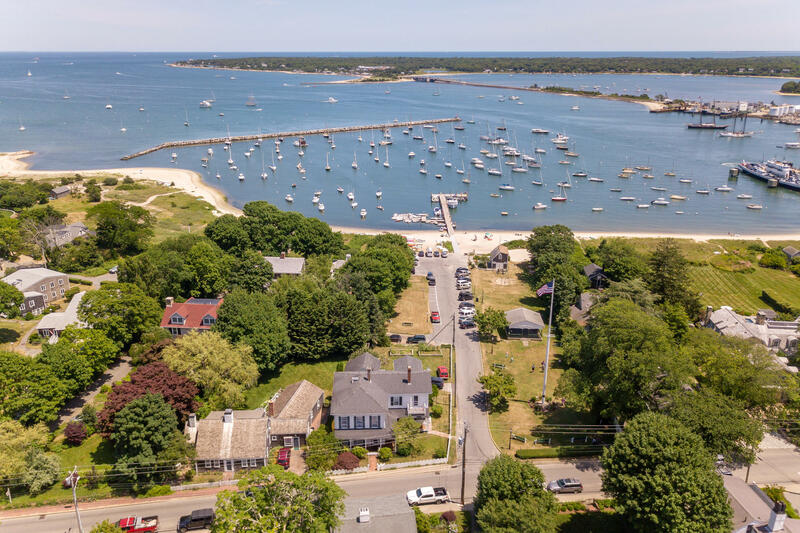 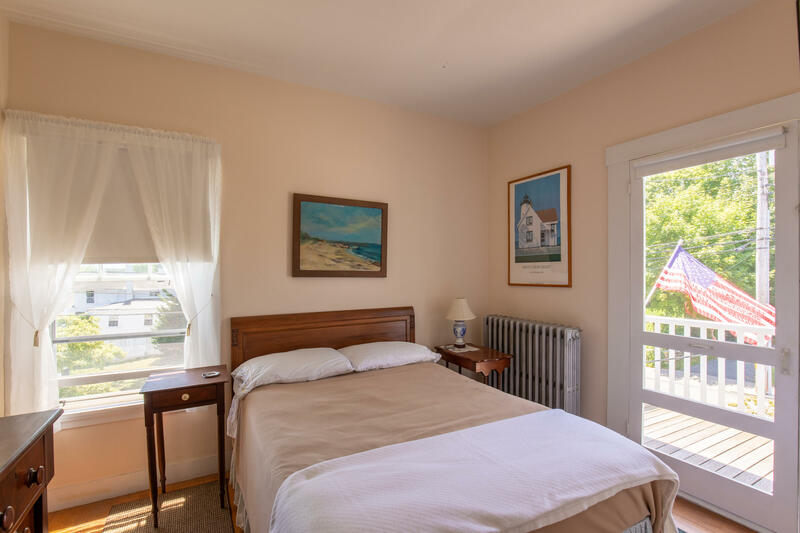 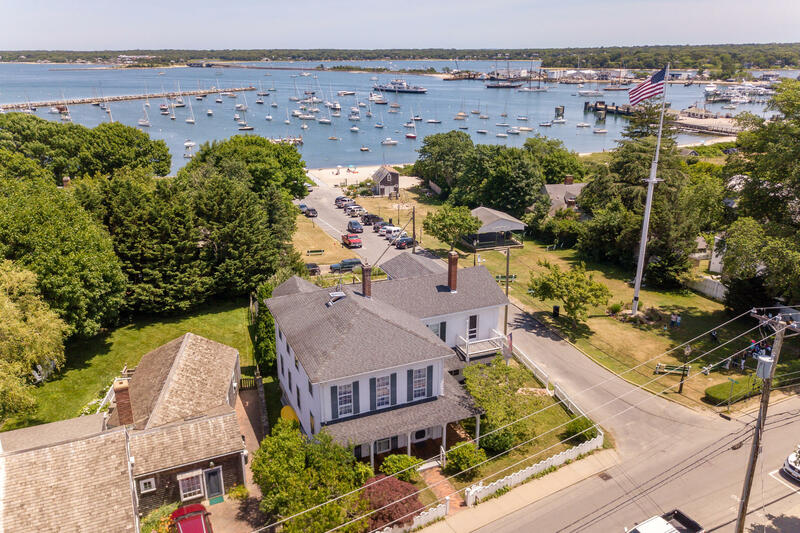 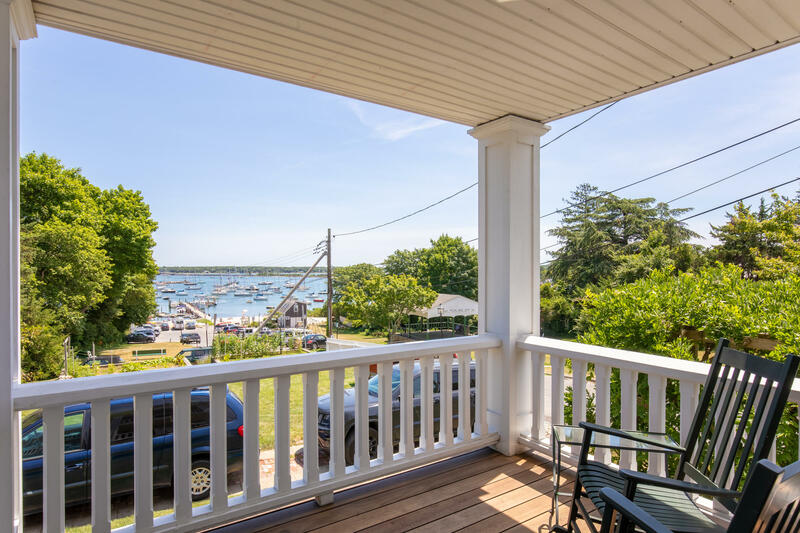 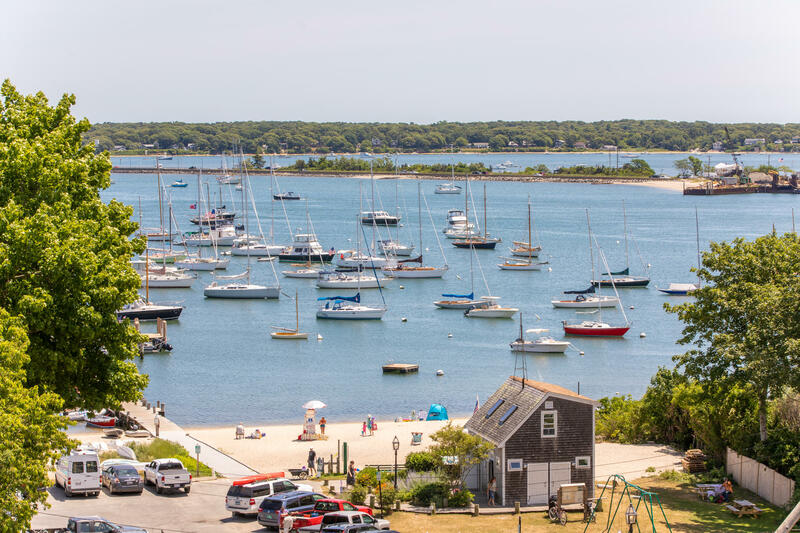 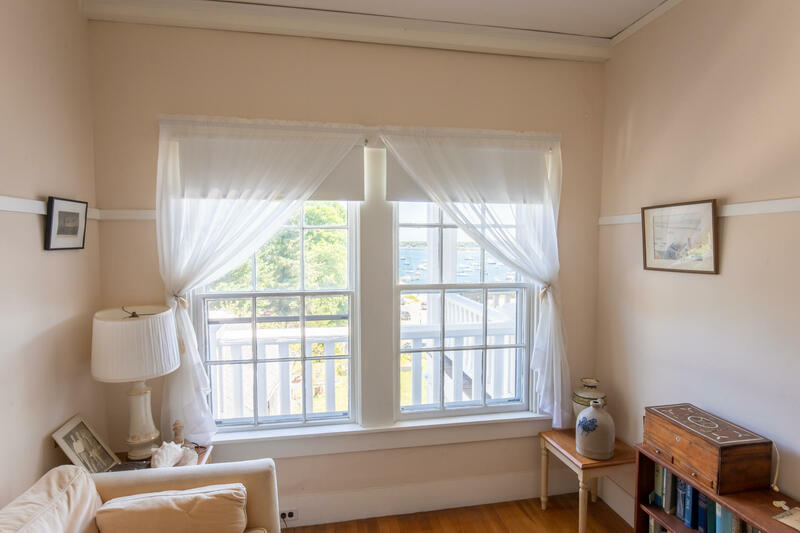 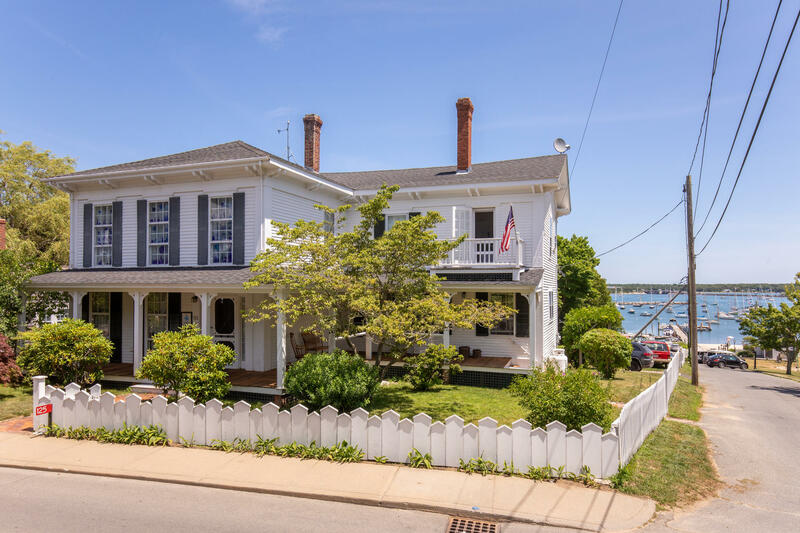 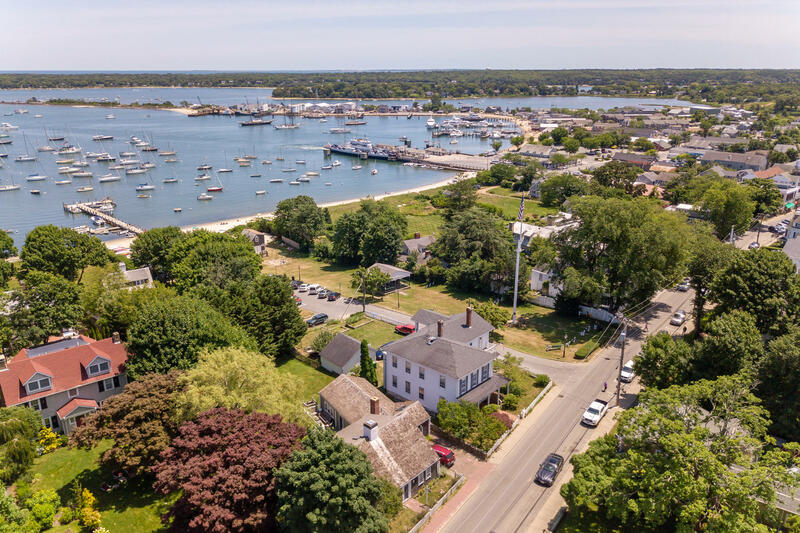 Downtown Vineyard Haven home with harbor views. 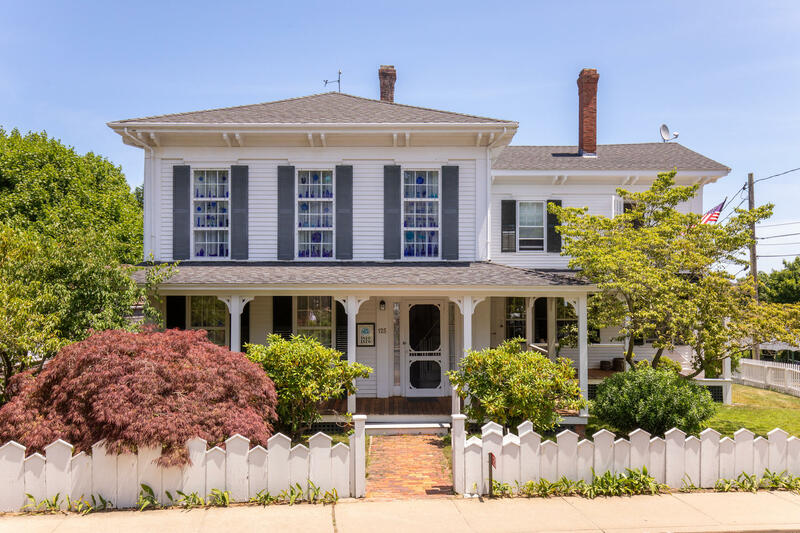 This historic 5-bedroom home is perfectly located on the outskirts of Downtown Vineyard Haven, next to Owen Park. 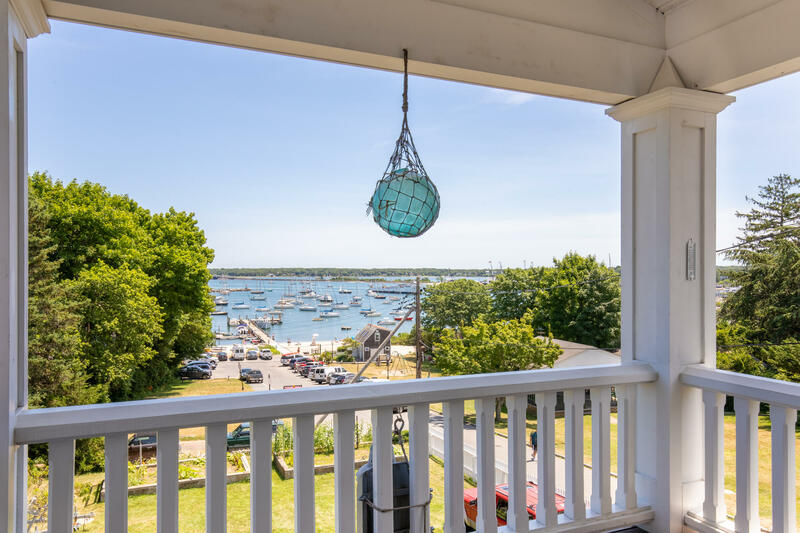 The outside is well maintained and the two-story deck allows for unobstructed views of Vineyard Haven Harbor, while the inside is just waiting for a buyer to make it their own.